Scott and Steve Mantegani collaborated on this article. 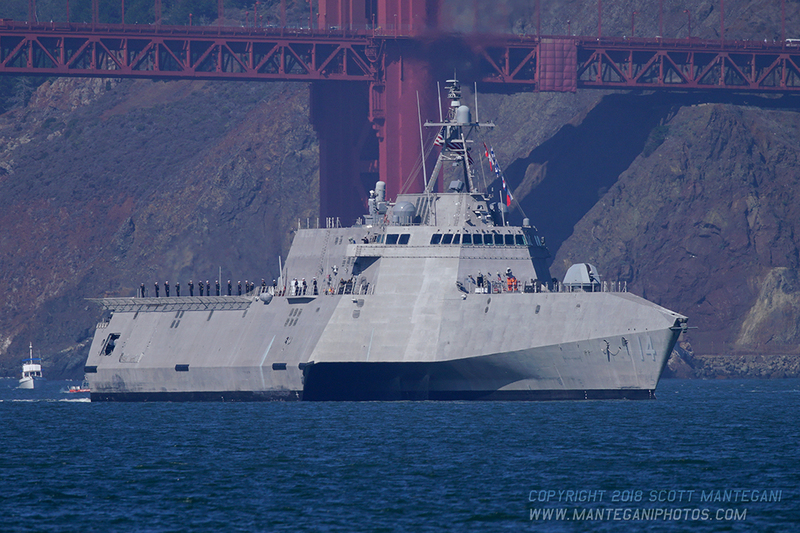 San Francisco’s Fleetweek 2018 festivities started on the week of October 1. 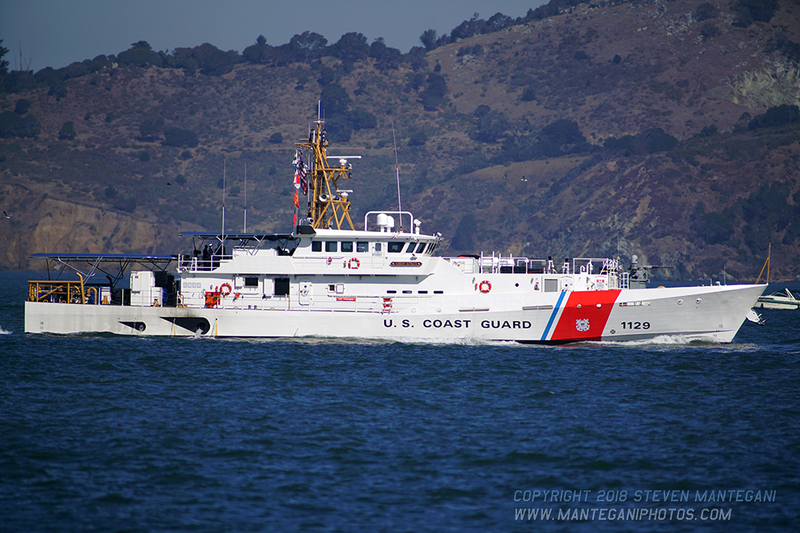 The ships came in ahead of the show weekend for various emergency preparedness training that the United States Navy does with the city of San Francisco. The most common disaster relief they train for is for earthquakes. 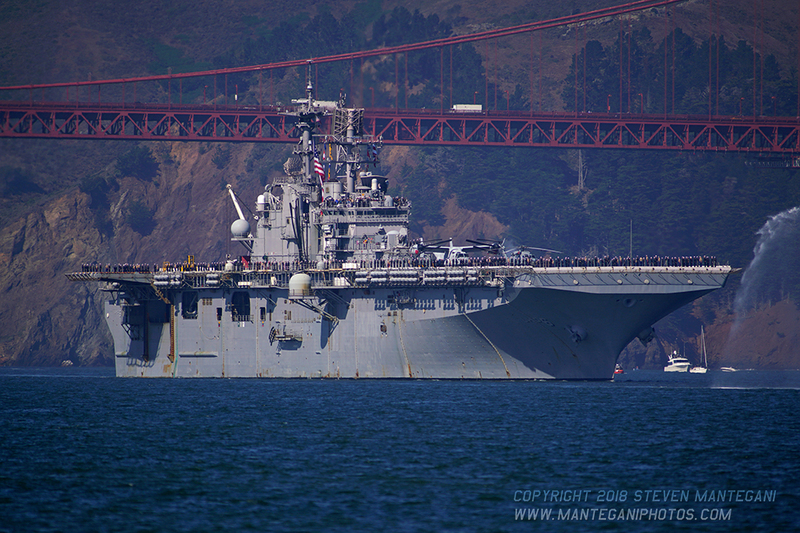 On Friday morning the ships headed out of the bay to form up for the Parade of ships. 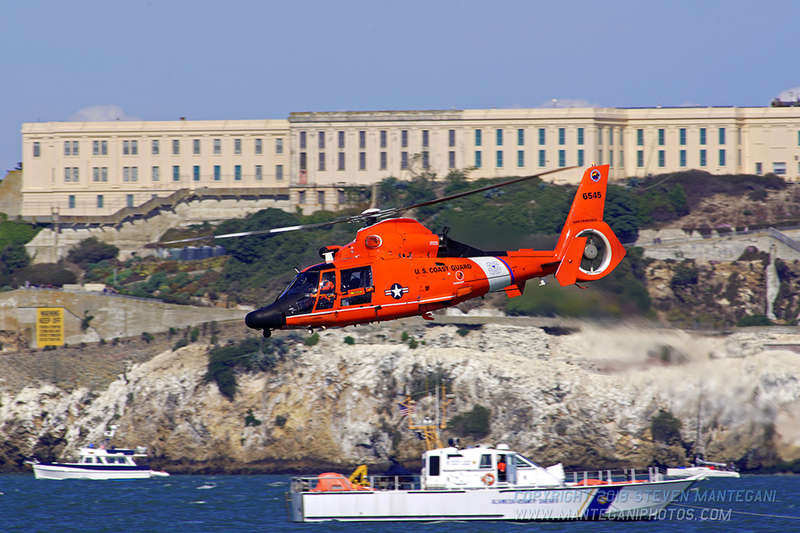 Once they are docked, the ships were opened for tours until Tuesday, and the practice air show immediately followed. 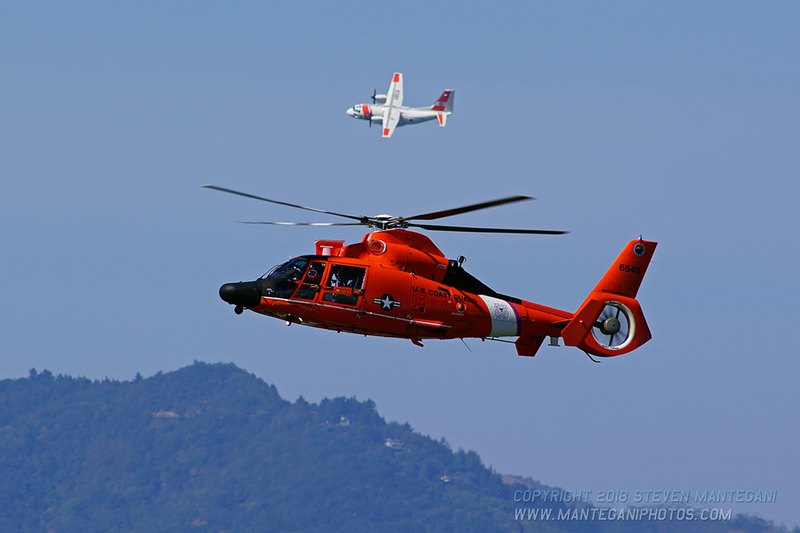 All weekend long, there were military displays and equipment on the Marina Green to showcase the disaster relief. 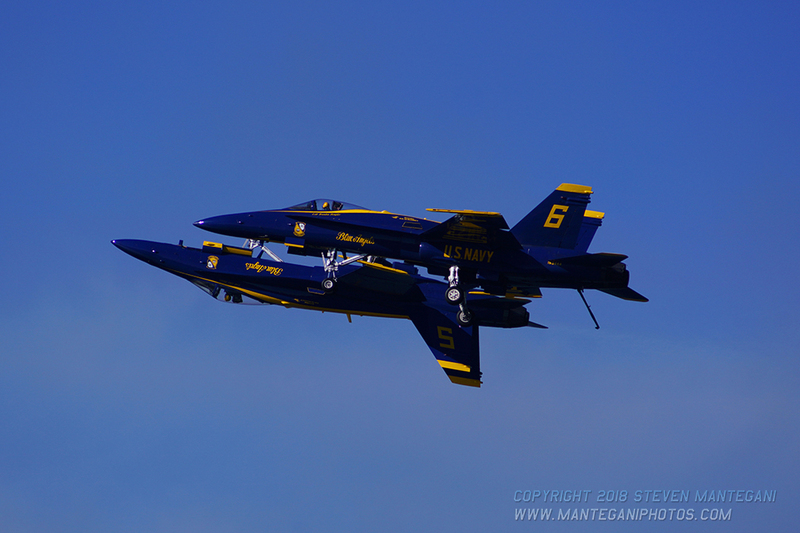 The airshow started with the US Navy Leap Frogs. 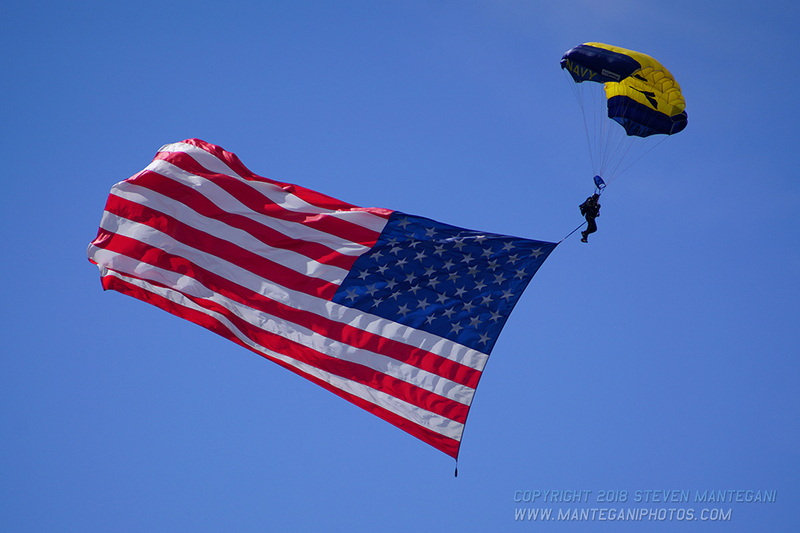 The first jumper deployed the American flag for the National Anthem. The following jumpers performed various maneuvers before pulling out from the dives. All of the Leap Frogs landed on the Marina Green. The C-130 Hercules that they jumped out of made a pass after they all landed safely. 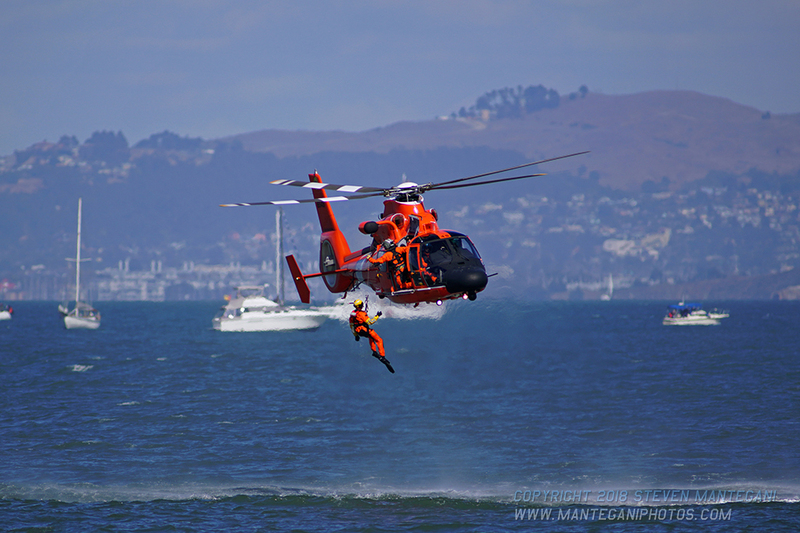 The US Coast Guard flew in a C-27J Spartan and two MH-65 Dolphin helicopters in formation to simulate a rescue. The helicopters each deployed a swimmer and the C-27 flew around simulating dropping supplies down to the individuals needing rescue. The T-33 Ace Maker II flown by Greg Coyler is a beautiful Korean War era trainer jet that is a derivative of our nation’s first operational jet fighter the Lockheed P-80 Shooting Star. 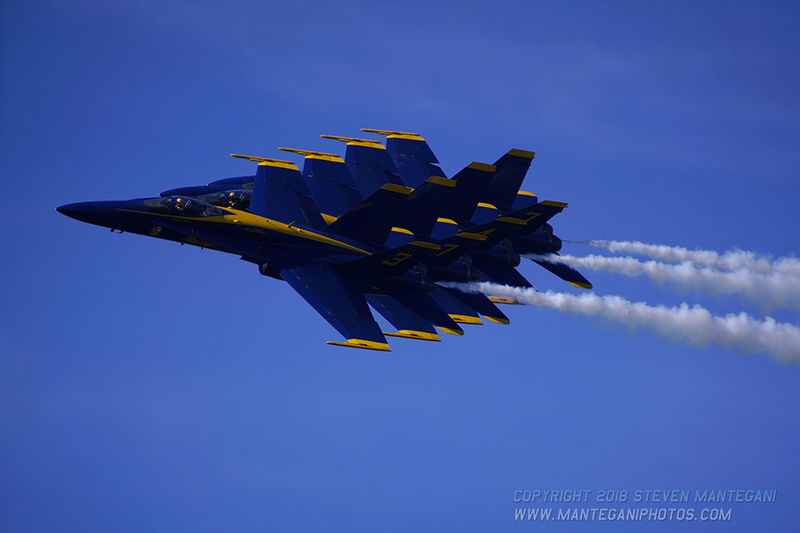 The old jet doesn’t have the power of the modern jet fighters but it can perform a great show with smooth loops and rolls. 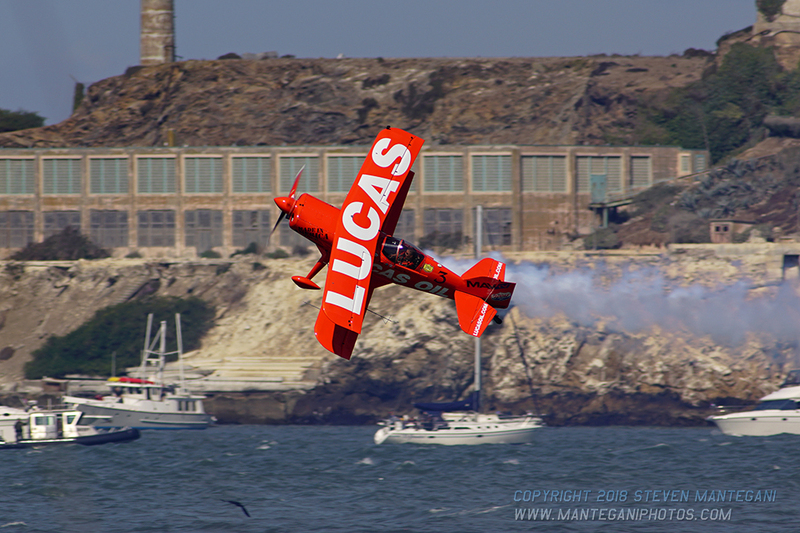 Mike Wiskus flies his Pitts Biplane through an intense stunt routine. One of the best parts is how low he flies during his routine. There are plenty of opportunities to get some amazing pictures of him with the Golden Gate Bridge, Alcatraz, Angel Island, and the mountains of the North Bay in the background. 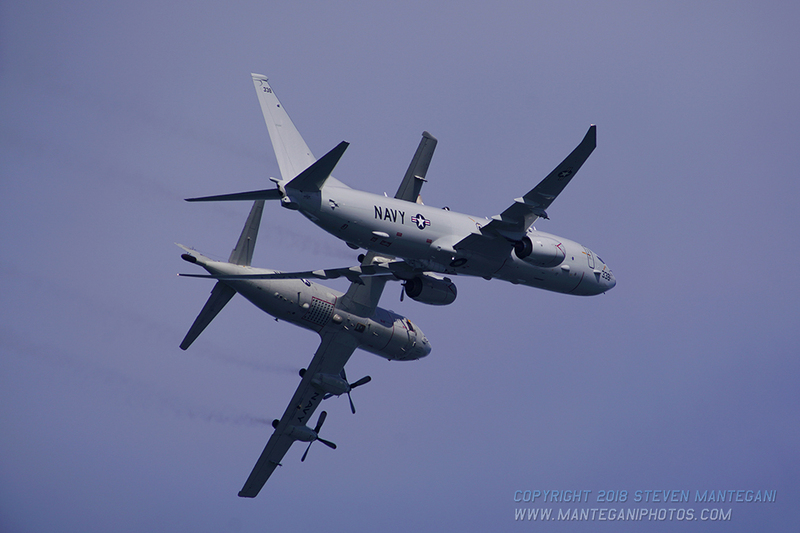 The US Navy brought in a P-3 Orion & P-8 Poseidon for a few passes to showcase the former and new patrol aircraft. 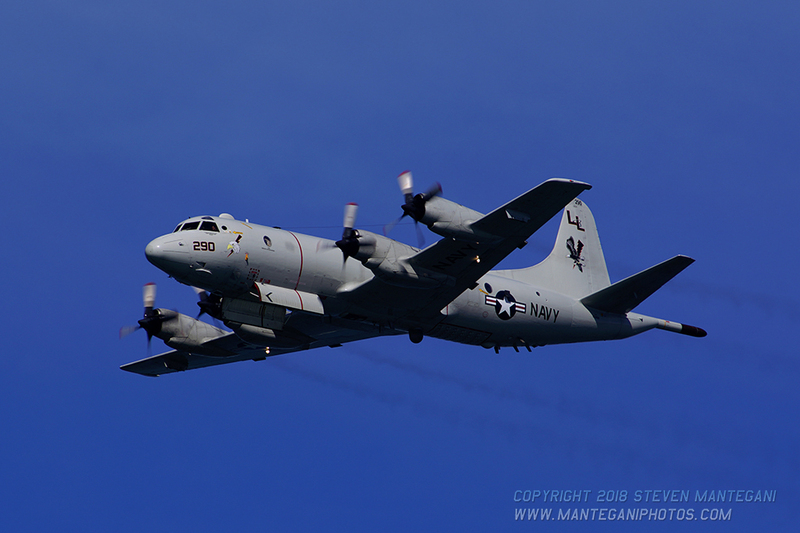 All the P-3 squadrons are being transitioned to P-8 squadrons so it was a rare display as there will be no more P-3s in service in the coming years. 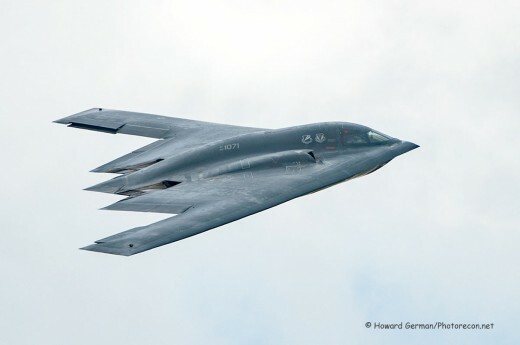 They each performed four passes including a formation pass, a gear up pass, gear down pass, and a formation pass with the bomb bays open on exit. United Airlines brought out a Boeing 777-300ER for their demonstration. 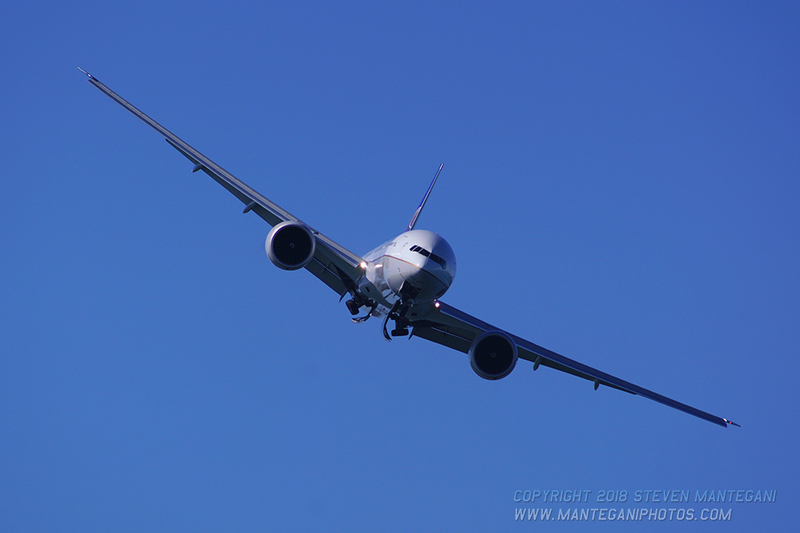 They came out twice during the airshow to showcase their newest 777 in the United fleet. This aircraft is now the longest flying aircraft that United operates. 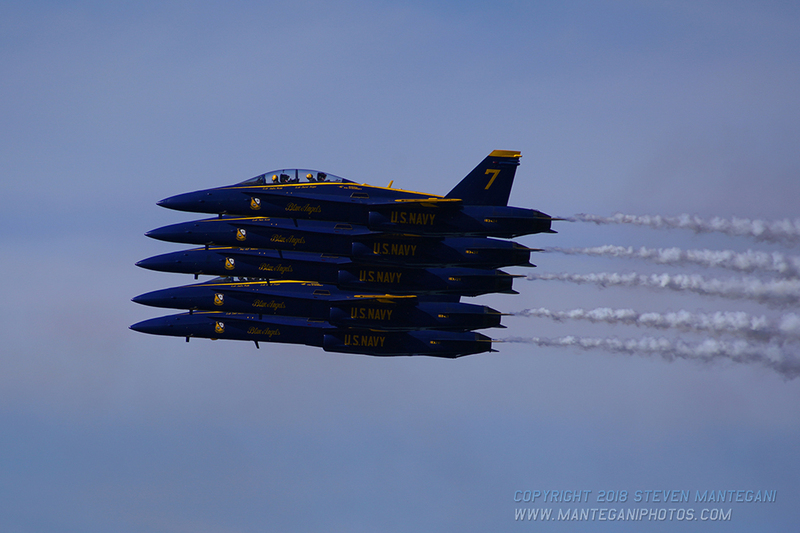 The Patriot Jet Team is the local jet team based out of Byron, CA in the Central Valley. 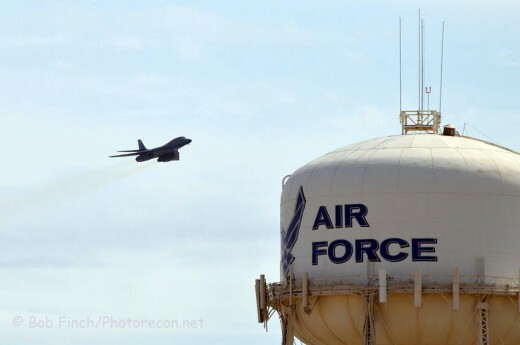 The team is made up of mostly commercial airline pilots, some of which do have military fighter experience. They fly their six L-39 Albatros jet trainers through various formations, rolls, stalls, and crossing maneuvers. The red, white, and blue smoke add that extra touch to the show. 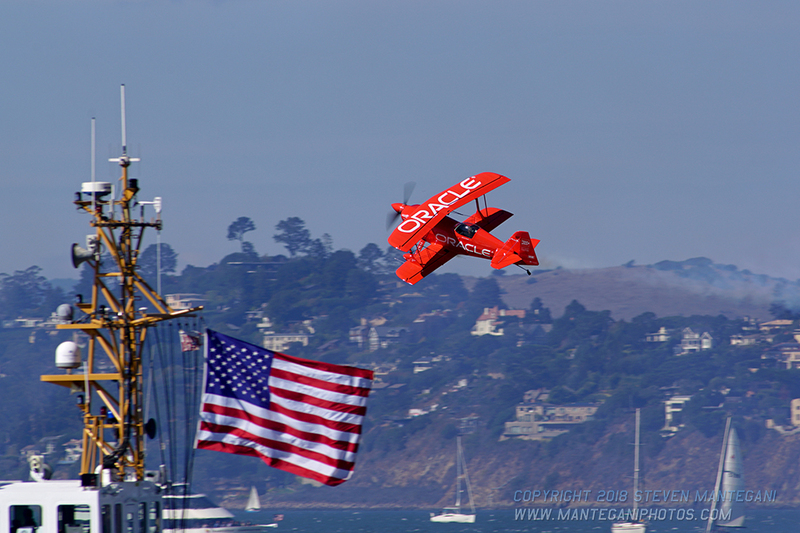 Sean D. Tucker preps the crowd for the big headliners with his incredible show in the Oracle Challenger. His unique one of a kind custom built aircraft allows Sean to perform stunts that no other stunt aircraft can achieve. From plus 9Gs to negative 7Gs, Sean strains himself to put it all into his show. One of the impressive parts of his routine is that he is able to talk and describe some of his maneuvers as he is pulling those Gs. 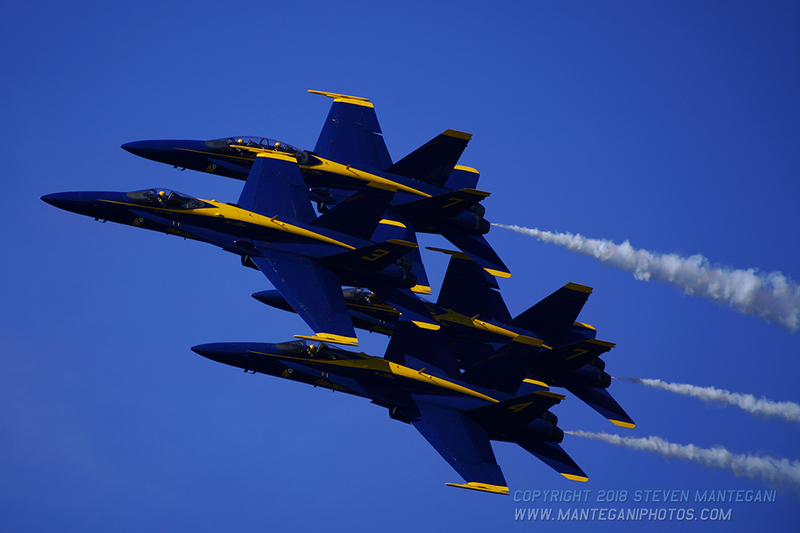 The US Navy Blue Angels performed their amazing airshow as the show ender. 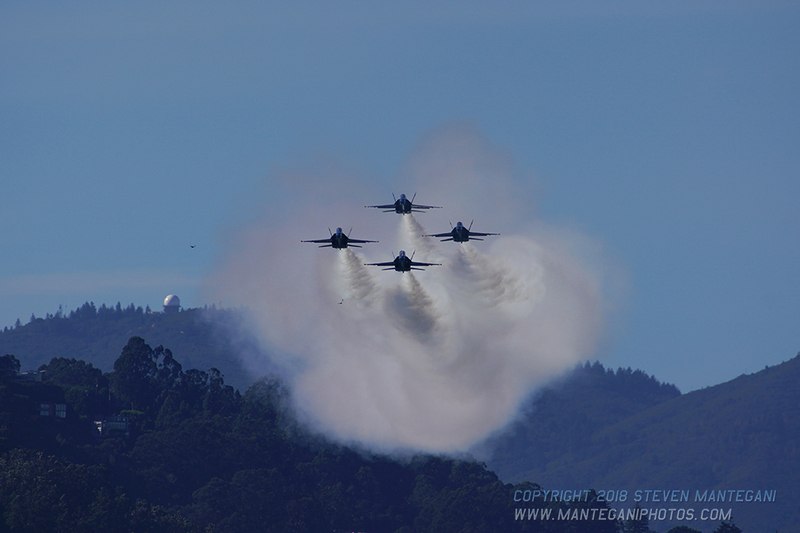 The F/A-18 Hornet is winding down its service with the Navy so the Blue Angels will be switching over to the F/A-18E Super Hornets in the next few years. 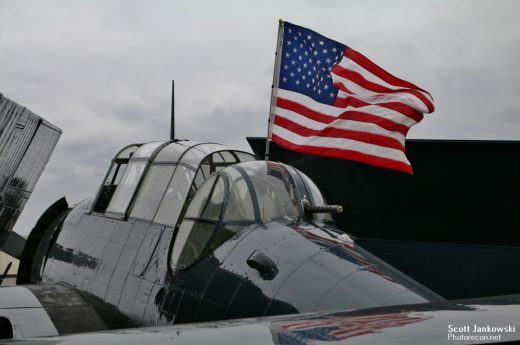 In the meantime, the nimbler Hornet will continue to tour as the Navy’s Flight Demonstration aircraft. 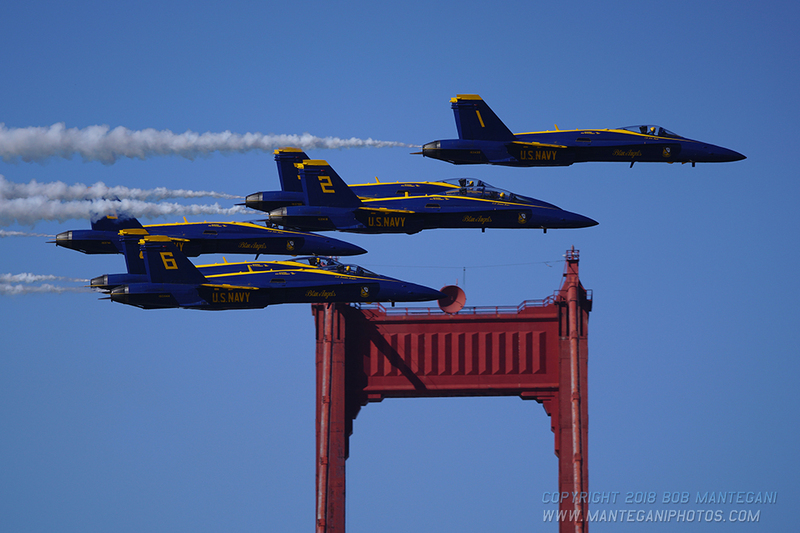 They always put on a great show, and San Francisco always provides beautiful backdrops for photos with the sun always being at your back all day long.